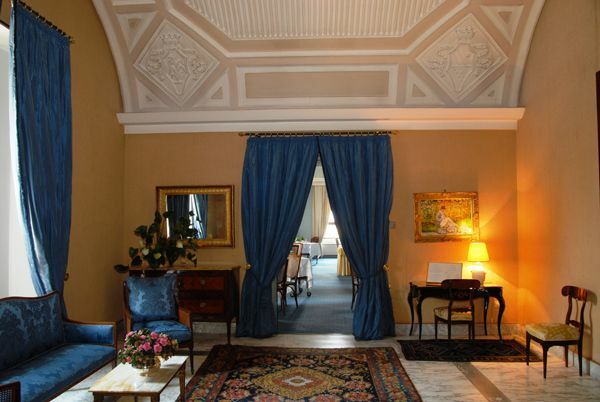 The charm Hotel Britannique in Naples has stood the test of time, thanks to the courtesy of the personnel and the elegance of the Empire and Louis XVI style décor, handed down from father to son over three generations in 120 years of hospitality. 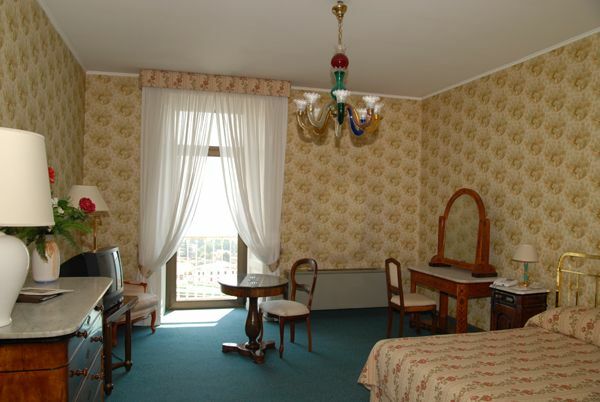 The décor, carpets, pictures and furniture give everyone, Italians and foreigners alike, the feeling of being at home. 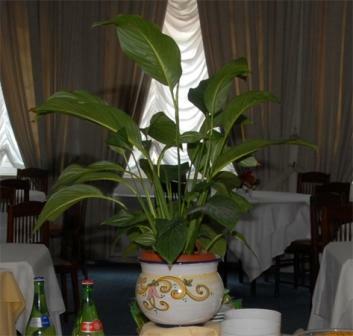 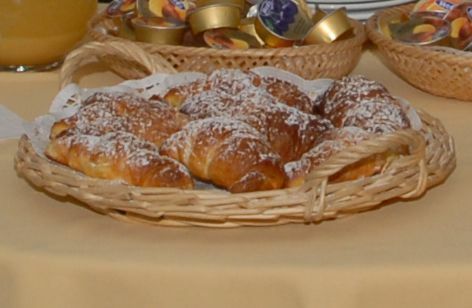 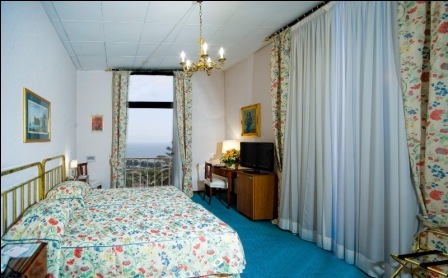 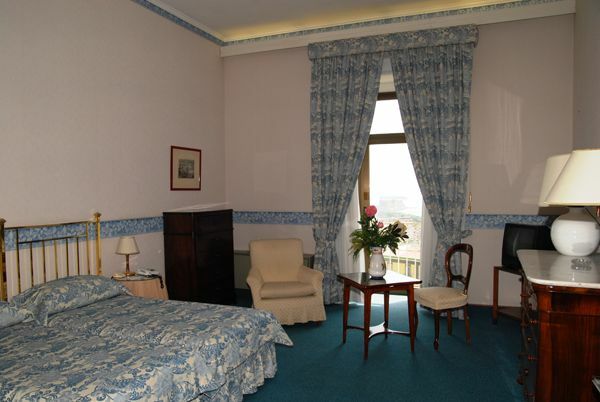 Our moderate prices put the elegance and style of the belle époque within the range of everybody. 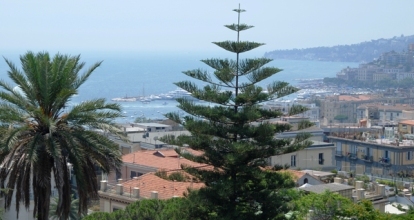 Our guests are always enchanted by the incomparable view over the Bay, and also the delightful garden, rich in tropical plants that seem to have spilled over from the historic "Villa Floridiana". 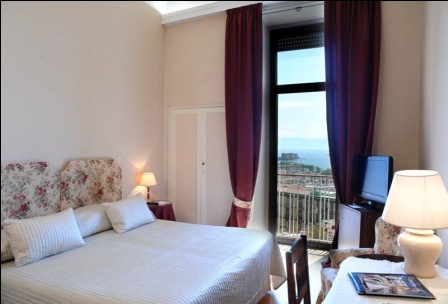 The hotel offers 86 charming rooms overlooking the Bay of Naples combine the elegance of this historic building with the comfort of recent renovation. 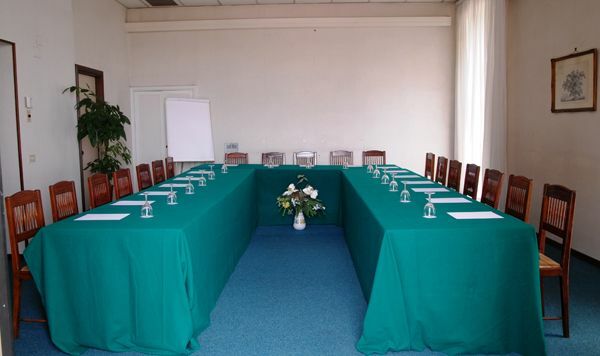 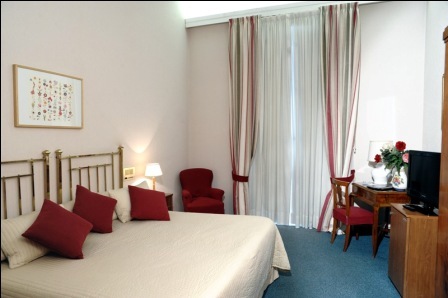 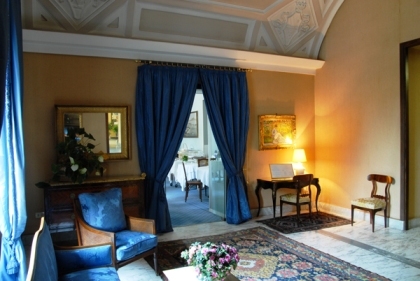 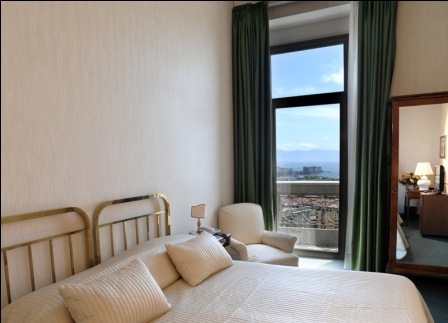 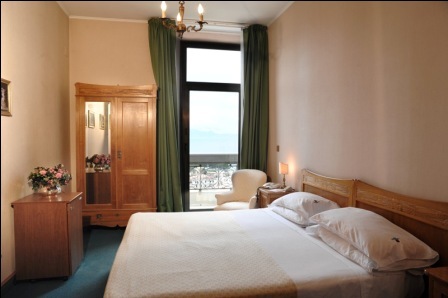 Visit Hotel Britannique in Naples. 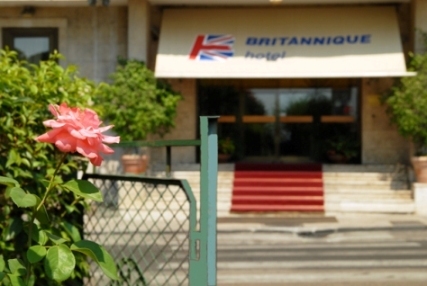 For reservations and /or information on Hotel Britannique, you can send a request to availability directly online. 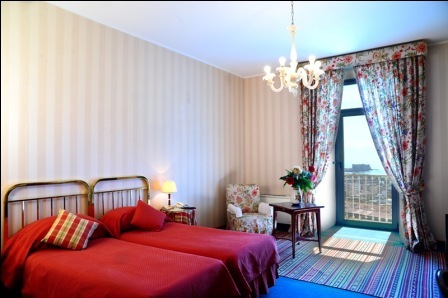 Special offers from 85 € !